Pharmacist's Daughter Stops Vaccinating and So Does The Pharmacist! Q: How open-minded were you when your daughter, Lisa, began questioning and exploring her vaccine choices for her child? 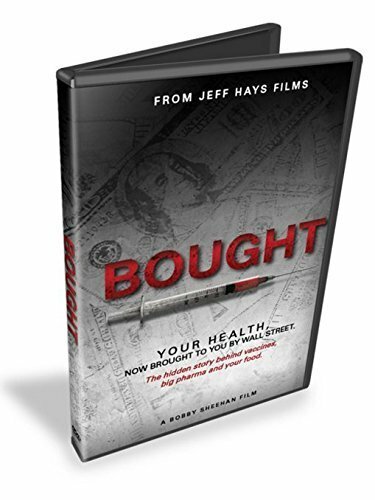 I was never comfortable giving vaccinations and did not think we were given nearly the amount of training we should have received. 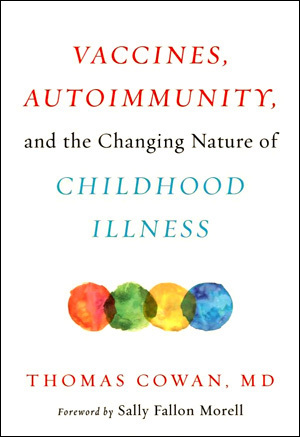 When Lisa first questioned vaccinations, I was not unreceptive to the idea. I still was brainwashed and had made a living promoting and dispensing drugs and vaccinations. But I was out of the workforce, took time to listen, and researched some sites she recommended. It is SO obvious if you take the time. It was an easy transition. Q: What really woke you up about vaccines? Did this occur while you were working as a pharmacist or after you retired? 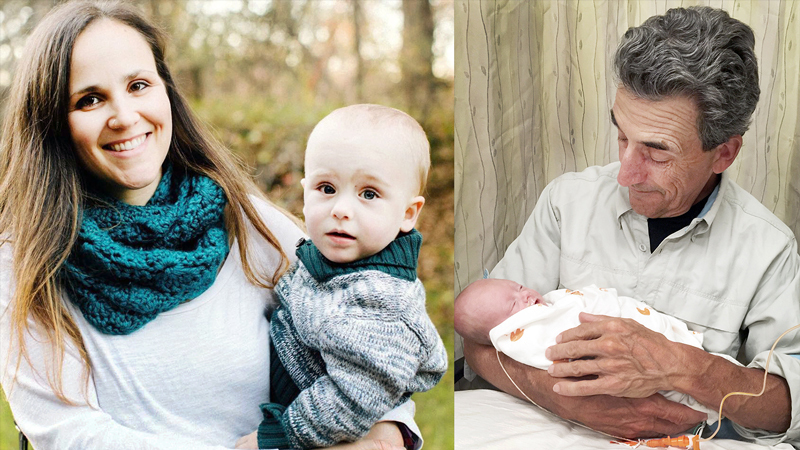 It wasn’t until I was retired, and my daughter had her baby, that I watched the vaccine information she sent me. First I watched Robert F. Kennedy Jr. and then Andy Wakefield. I was blown away by what I learned. She showed my wife and me the Vaxxed site and that is all it took. Q: Can you describe your educational background? What formal vaccine training did you receive in becoming a pharmacist? 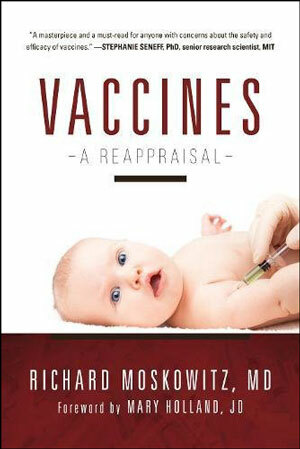 Q: What was offered new in the 2010 training on vaccinations than in the 2008 training? If I remember correctly, the 2010 training included much of the same information we studied during my first training. 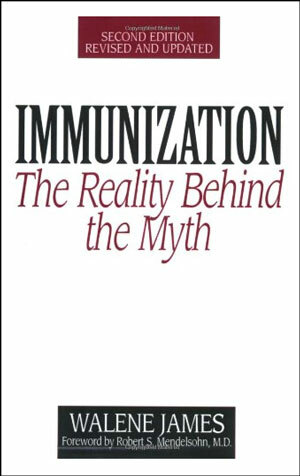 I recall a real emphasis on the vaccine schedules. 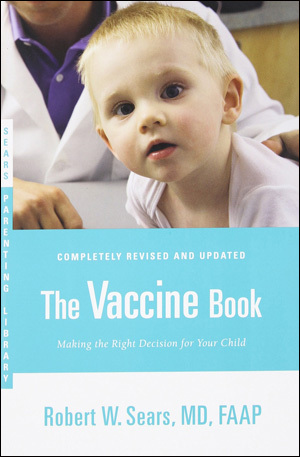 Even just a couple of years later, the schedules had changed and probably included more vaccine products. The 2010 training included sub-cutaneous injections, in addition to the intra-muscular injections we were already allowed to administer, and updates on the newest vaccines. This was the first time I realized every pharmacist working for this employer would eventually be required to administer vaccinations. A pharmacist would have a difficult time getting or keeping a job if they chose not to vaccinate. 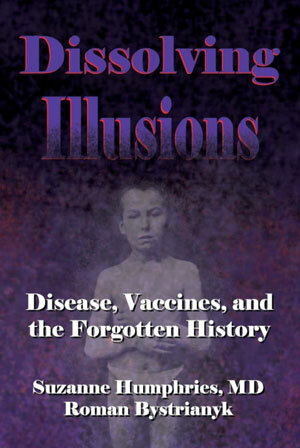 I was as guilty as anyone because I had been indoctrinated since forever to not even question the role of vaccines. I’ve tried to speak to a few health care providers including a pharmacist about the issue and it’s as if they don’t even want to become informed because this would jeopardize their livelihood. 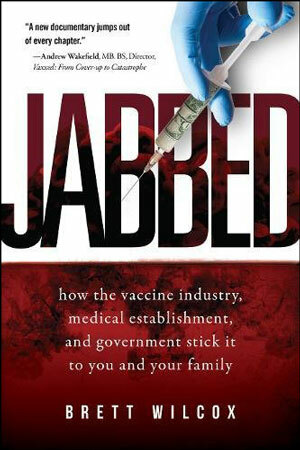 Nothing new, but money, of course, was the driving force behind all the vaccinations. We had contests to see which store gave the most shots. We were given quotas, based on the previous years numbers. We were required to ask every customer if they had received their flu shot. We were instructed to push multiple vaccinations once a customer showed any interest. I was ignorant, but at least I did not buy into these practices. Q: What were the incentives, gifts, or compensation, for meeting your store’s vaccine quotas? Our big incentive to push vaccines was a pizza party. Neither I, nor the pharmacy staff, felt a need to push the shots. 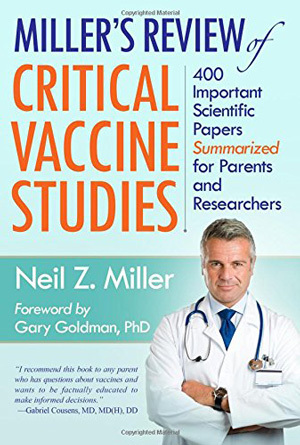 Q: When you received your training (prior to administering vaccines in 2008), do you recall any information about the risks/benefits to the vaccines you would give? Did they provide you with an ingredient list that also indicated allergies and who should not receive the shot? The ingredient listing was limited to the name of the antigen in the vial. I don’t remember any mention of preservatives, adjuvants, or inert ingredients. There may have been mention of an ingredient that was implicated in causing allergic reactions such as neomycin. Q: What was the protocol for what to do if an immediate adverse reaction occurs? The protocol for an immediate adverse reaction to vaccine administration was: Call 911 – Begin CPR and/or administer EpiPen if indicated. Q: How often did you report to VAERS from the drug store you worked at? We were aware of the Vaccine Adverse Event Reporting System (VAERS), but rarely entered adverse reactions. Time constraints, workload, and limited ancillary, all made for a very poor environment in which you were expected to give vaccinations. We obtained basic information from the customers, reviewed their history, made an effort to obtain previous reactions, allergies, medical issues, and other vaccinations, and handed them a Vaccine Information Sheet (VIS). We verified the vaccine we were giving, asked if any questions, reviewed the VIS form, and gave the injection. The patient was instructed to sit for 15 minutes after the injection in the waiting area. Q: Have you ever had anyone immediately react within the 15 minute time window post vaccination with an adverse reaction to the vaccine/s? I have never witnessed an immediate reaction to a vaccine, but was aware that our neighbor store (same chain) had a customer involved in an accident and attributed it to a reaction from a recent flu shot. Q: Are you aware that one of the new categories for VAERS for vaccine injuries are reactions at the injection sites and shoulder injuries? It’s becoming quite common according to a recent discussion I had with a lawyer that specializes in vaccine injuries. One cause she attributes this to is the lack of training in how to administer vaccines properly. I am not aware of the most recent VAERS vaccine injury categories. It does not surprise me one bit that improperly administered injections and shoulder injuries would be a big issue. Q: Did your education include complete informed consent other than just providing the vaccine info sheet? I don’t remember the term “informed consent” as part of our training. Ideally, we would identify the patient requesting a vaccine. They would fill out a personal history sheet, including age, previous vaccines, health issues or concerns, previous reactions to vaccines and allergies. We would hand them a Vaccine Information Sheet (VIS). There was never a mention of the possibility of long-term side effects because we were unaware of that possibility. It is difficult to have informed consent when you yourself are uninformed. We thought we were giving informed consent by handing the patient an information sheet. How can you possibly give informed consent when you as a pharmacist, nurse, or pediatrician, are totally uninformed? Ignorance is the only excuse I can think of. I was one of them. Drank the Kool-Aid and believed everything I was taught. Wish I would have had a clue. Q: How often did customers question vaccines, their ingredients, the risks, why it’s needed, or asked for more information, under your care? 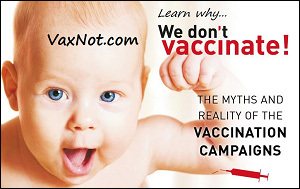 We had a few customers question us about some of the new vaccines. Zostavax was the newest at the time. I did not try to sugar coat the information I gave customers, but the information I relayed to our customers was straight from the manufacturer’s handbook. 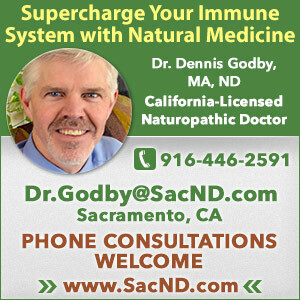 California did not allow the mercury preservative in the flu shot for pregnant women and we had a few women who had done their research, as far as mercury was concerned. I tried to be as honest as I could, but I was limited by my ignorance. Q: Which ingredients in vaccines are the most dangerous? 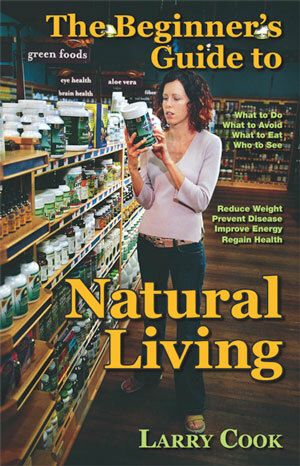 Other than the toxins themselves, preservatives and adjuvants pose the greatest danger. Volumes of information are available about both mercury and aluminum. Q: In your experience as a pharmacist, what is the process and protocol when there are questions or issues about administering vaccines? On a number of occasions, I phoned the Center for Disease Control (CDC) for clarification on various vaccine-related questions, including the vaccine schedule. If, and when they returned my calls, the answers were 100% non-committal and totally useless. One question I remember was concerning the tDap for pregnant women. 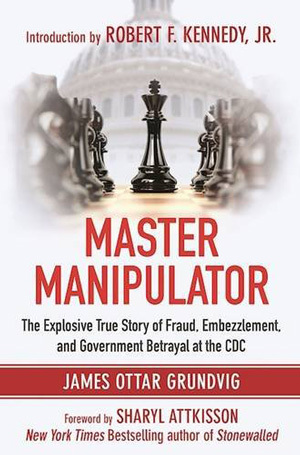 At that time, the drug package insert said it was contraindicated, but twice after questioning the obstetrician that wrote the order, he faxed over pages of “documentation” as to the safety and effectiveness of the new protocol stating the safety of the vaccine. This was in spite of the vaccine insert warning to not give it to those who were pregnant. No response from the CDC. In fact, now I believe the tDap is considered “so effective” it is recommended for mom with each pregnancy — even though it is not safe! Q: With your pharmacist background, and factoring in what you have learned since retirement, which vaccines are the most dangerous? At this time, the most dangerous vaccine is Gardasil, the HPV vaccine. The advertisements are pure evil. This is the epitome of evil. Q: What specific documentation did the OB doctor send over to prove that the vaccines were safe and effective, even though the vaccine inserts for pregnant women say otherwise? 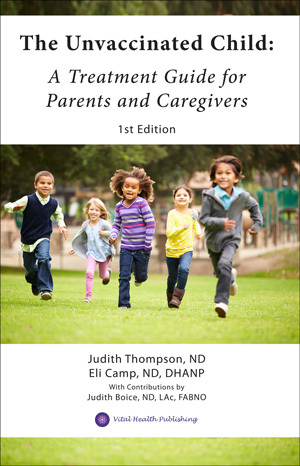 The OB sent us the “new” guidelines for the tDap. I really don’t remember if these were CDC guidelines or not. We could not give a pregnant woman the tDap using only our physician’s standing order because it did not follow his or our store’s protocol. But we could give a pregnant woman the tDap if her OB ordered it for her with his prescription. It was not too much later that it became standard practice to give all pregnant women tDap with EACH pregnancy. As pharmacists, we were allowed to administer the vaccinations pursuant to a physician’s order. In order to alleviate all the hassle of obtaining a written order for each vaccination, we had a standing order from a physician that allowed us to use his name on all the vaccine orders as long as we complied with the established protocol. The protocol included limitations placed on us by our own company (which were more stringent), as well as CDC guidelines. Q: Can you elaborate on the established protocols and limitations? What limits did the company you work for include? Were the doctor’s orders less stringent than the CDCs? The physician we used for all our vaccinations received payment to allow us to use his name on the orders. We were required to follow the protocol he established. His protocol, for the most part, followed the CDC and manufactures guidelines. When it varied, it was always more limiting. Our store also put limitations on what they would allow. Most of the limitations had to do with the age of the patient. Can’t remember the exact age, but we did not give the flu shot for children under about 7 years old. The Zostavax vaccine had a minimum age for use and I think that number varied over time. Sometimes a physician would write an order for a vaccination (like the Zostavax) for a patient that was younger than the recommended age by the manufacturer. Often we would not honor these for fear of liability. I am retired and have not practiced for four years, so regulations may have changed. According to store guidelines, we did not vaccinate children less than about 12 years old. Never did we vaccinate an infant. For that, I am thankful. 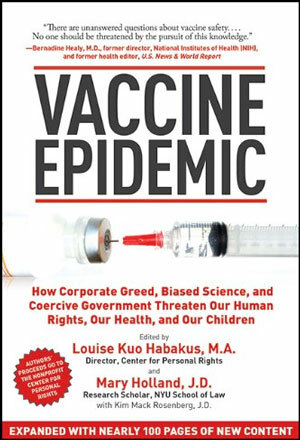 Q: Can pharmacists and the drug store chains be sued for vaccine damage/death? 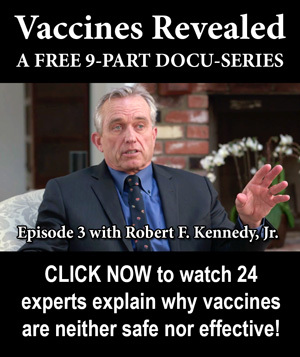 Are they also immune and protected the from 1986 National Childhood Vaccine Injury Act that protects doctors and the vaccine manufacturers from being liable of vaccine caused injuries? What kind of accountability or responsibility is there for a pharmacist? Do drug store chains have to carry a special kind of liability insurance if they sell and administer vaccines? A pharmacist has a liability for a vaccination if they do not use “ordinary care” by improperly administering a vaccination. An example would be: using an intramuscular route for injection if the intended route of administration was intravenous or subcutaneous. A pharmacist could be liable if they failed to ascertain an allergy to an ingredient included in the vaccine. I don’t know for sure, but pretty certain a chain drug store and immunizers are covered by the National Childhood Vaccine Injury Act (NCVIA). Pharmacists can purchase professional liability insurance in addition to the insurance covering the store where they work. Q: When you called the CDC, how did the CDC representative react to your questions and research exploration? When I called the CDC concerning the tDap I had to leave a message and did not receive a response for a few days. I remember feeling that I got no satisfaction from their answer. It was as though they did not want to commit to an answer for fear of liability – kind of like calling the IRS. Q: What advice (regarding vaccines) do you have for fellow pharmacists and new pharmacists entering the field? I would implore anyone in the medical community, pharmacists, nurses, doctors, and students to take a few hours of their time and listen to a mother with a vaccine damaged or dead child. Their stories will bring you to tears. 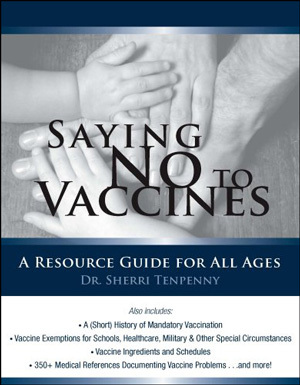 Listen to Dr. Suzanne Humphries, listen to Andy Wakefield, to Dr. Sheri Tenpenny, to the myriad of intelligent, caring people, that have no agenda other than trying to inform, protect and educate. All this information should not be hidden. Q: What advice or recommendations (regarding vaccines) do you have for parents, healthcare providers, and adults? 1. Wait, delay the vaccine schedule as long as possible. 2. Don’t give more than one vaccine a time. 3. Load up on high dose Vitamin C a week before, during, and a week after any vaccination. 4. Opt for preservative-free, single dose vials. 5. Avoid aluminum adjuvant if possible. Q: What do you feel is the most important issue within the vaccine movement? If there was only one issue I could change to begin with, it would be mandating. At the very least, adhere to the principles of basic human rights. 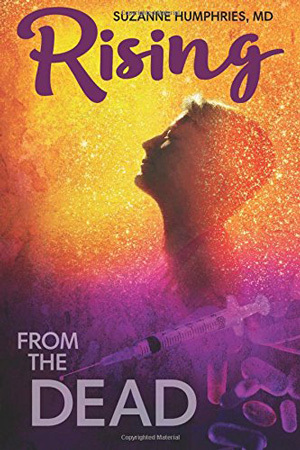 It is mind-boggling that other people believe they have the right to tell others what will be injected into their bodies without informed consent. No to mandatory vaccination.